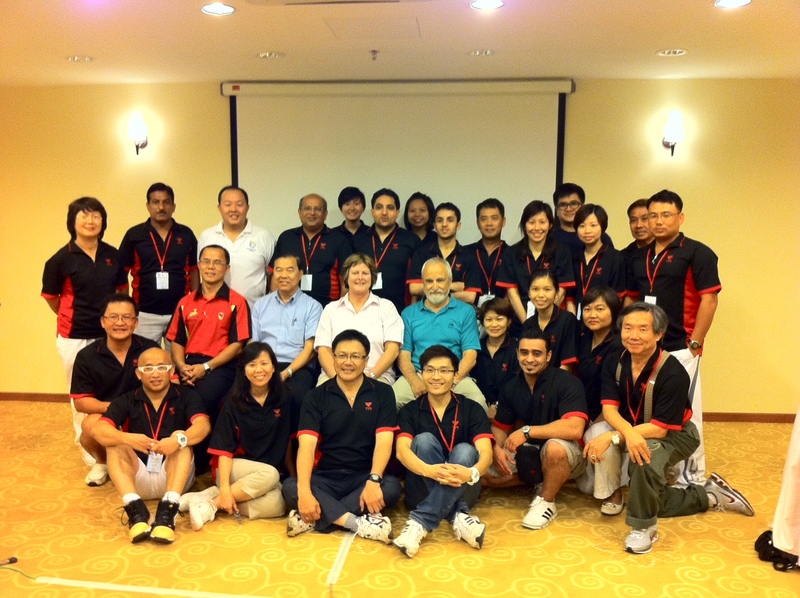 The FINA Diving Judges Certification Course was held in conjunction with the 47th Milo/PRAM National Age Group Diving Championships 2011 held from 20-22 May in Negeri Sembilan, Seremban, Malaysia. Singapore Diving has sent 4 local judges (Damien, Kai Ting, Ping Ding and Judy) to attend the course and we are pleased to announce that all 4 of them have passed the test. They are now certified FINA judges. ~ by Singapore Diving on May 24, 2011.